Considering purchasing the Pioneer DDJ-SZ2 DJ Controller? Have questions? Ask people who've recently bought one. Do you own the Pioneer DDJ-SZ2 DJ Controller? Why not write a review based on your experience with it. The product itself is incredible, but takes some getting used to on your first outing! My controller came delivered in the retail box, re-taped from the warehouse on top, and just about holding up on the bottom where the tape was almost entirely breached by a dodgy courier, as such the box was pretty bashed up. That's fine, it's just a box, and Pioneer did a good job of protecting its contents so what was inside wasn't damaged. Not what I expected from a flagship UK DJ store though :/ Great stuff Pioneer! Awesome controller packed with features, and full size jog wheels with a good mixer taken from the nexus, only thing that lets it down is the size of the unit. 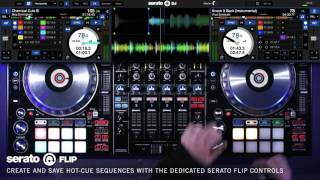 Seen a video for Pioneer DDJ-SZ2 DJ Controller online or have you own video? You will earn 3,738 loyalty points with this product worth £9.35, when logged in. 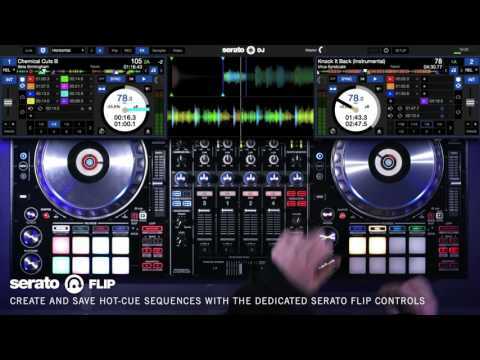 Check out Pioneer DDJ-SZ2 DJ Controller on DJkit.com!